An occupied house is the one, which is furnished according to the needs of its inhabitants. A home often has decors that are personal and special to the owner, but may not appeal to potential buyers. 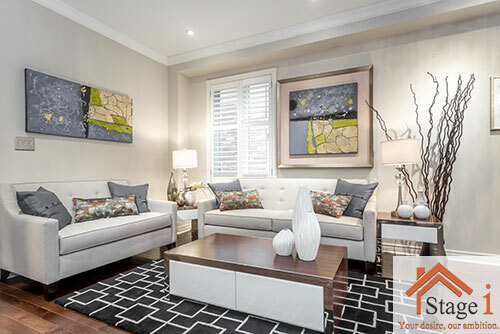 Occupied home staging is a special art that requires knowledge of interior design, real estate and buyer behavior. If the colors are neutral and trends shown are current, a buyer will feel this house is move in ready and are willing to pay for that. The buying demographic will relate to the house. 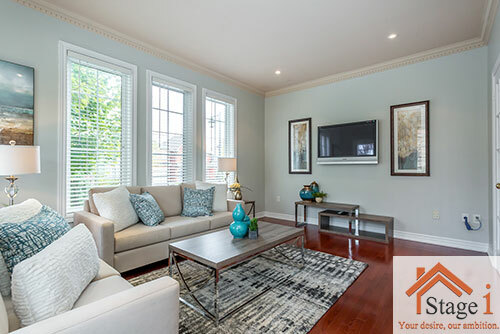 When tired or worn furnishings are replaced with updated options, the buyer will relate to that house then the one, which may not have been updated. When a homeowner cares enough to make improvements in the home and keep the house clean and in good condition. A buyer can feel comfortable while making an offer knowing the basics, or the things they see in front of them are well cared for. If a home is neglected or not updated, a buyer will start to think about the things they might have to do. A staged home shows the purpose of each space along with the light, which has a value to a buyer. Every room should show it’s purpose, and if at all possible only one purpose. A three-bedroom home should show as a three-bedroom home, and not two bedrooms with an office. 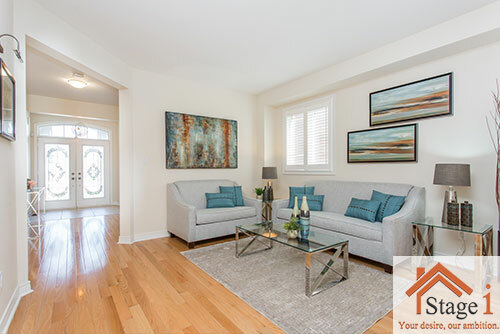 The three-bedrooms house will hold more value to buyer when presented as three-bedroom. The lighting plays a very big role in the house. The easiest first step is to let the sun shine in and increase natural light. A dark space is an immediate turn-off to buyers. The staged home shows the best flow of the space. Re-arranging and editing furnishings in a room can make the fell of the space larger and allow a better natural flow. This makes a buyer feel as if they are getting more, and in turn they are willing to pay more. Sometimes just arranging homeowner’s furniture items can give a room new perspective which and show to the buyer an open space. Staged home will feature a focal point in every room. When the potential buyer enters into each space, a focal point a great architectural feature will be noticed creating interest for the buyer. A living room furniture and arrangement should allow the buyer to see the fireplace as a feature.